America’s Age Wave is leading to new backyard cottages dubbed ‘Granny Pods’ and “homes within a home” via Lennar’s NextGen Housing, which is offered locally in Maple Grove. What do you think of them? Could you see them fitting your lifestyle? 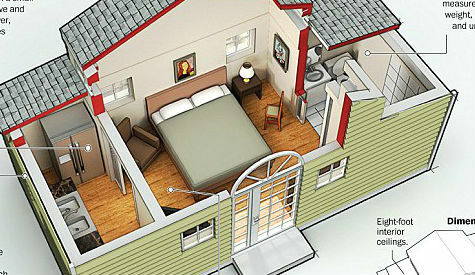 Would you rather live in one of these options than in a nursing home or assisted living apartment complex? Both options are a “Back to the Future” approach to U.S. housing, where older and younger generations live together. That was the norm here in the past, and remains the norm in a number of countries. - - Electricity and water connected directly to homeowner's utilities. - - A kitchen with a small refrigerator, microwave, and medication dispenser. - - Bedroom and additional accommodation for a caregiver's visit. - - The bathroom is easily accessible. 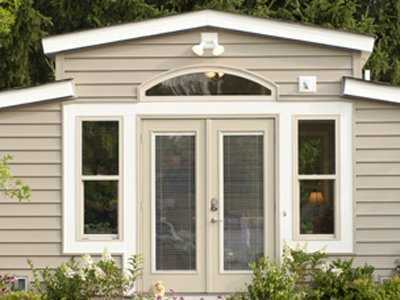 - - Includes cushioned floors and sensor and web-cam technology. According to Pew Research Center, last year almost 17 percent of Americans lived in multigenerational households, including households with parents and adult children, as well as skipped generations with grandparents and grandchildren. That's up from 12 percent in 1980. 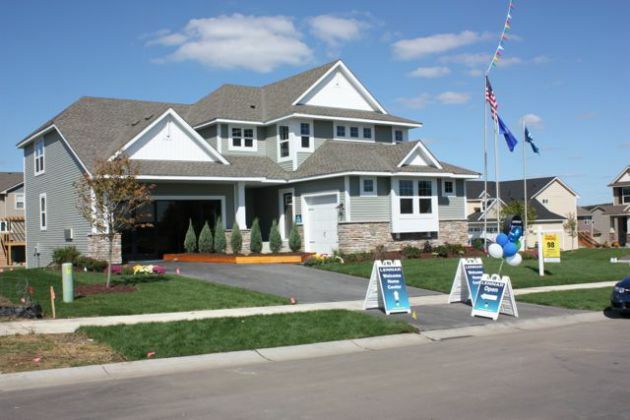 Recognizing this reality, Lennar created NEXTGEN homes. Under one roof, Lennar provides living space that can be used as a separate, private space but also offers direct access from the main house, depending upon the family’s needs. 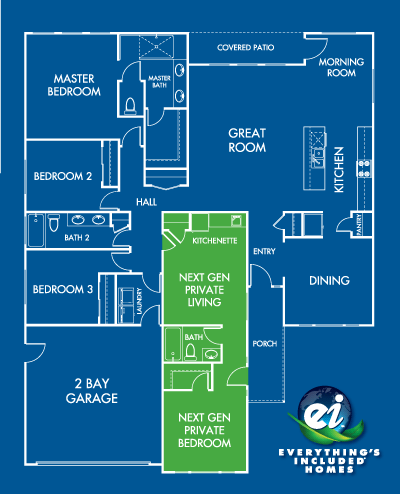 Each NEXTGEN suite includes a separate entrance, living room, kitchenette, one-car garage, laundry and private outdoor living space. Both options above would require people to bring in outside caregiving services if the person has chronic care needs. When Do you Plan to Retire? Will You Retire?